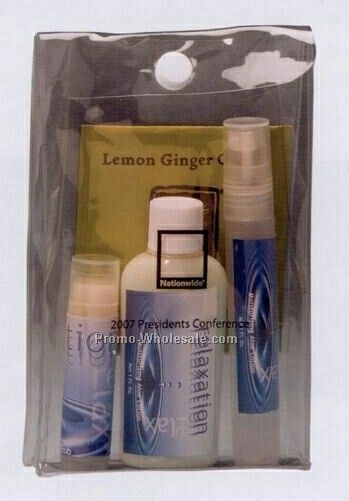 Description: 4 appreciated products come in a re-usable clear vinyl case. 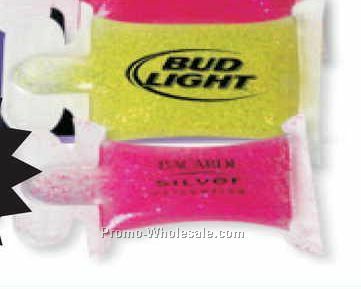 Pack includes 1 oz. 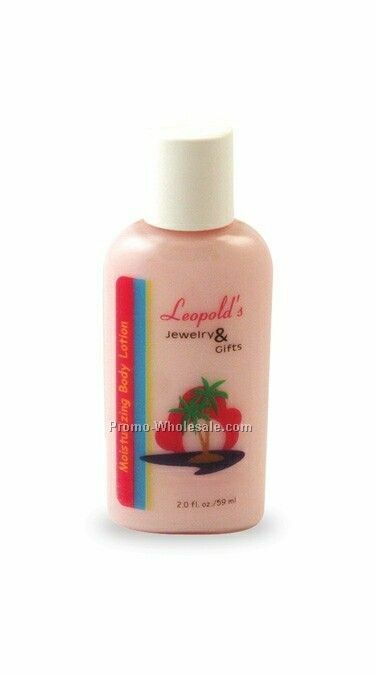 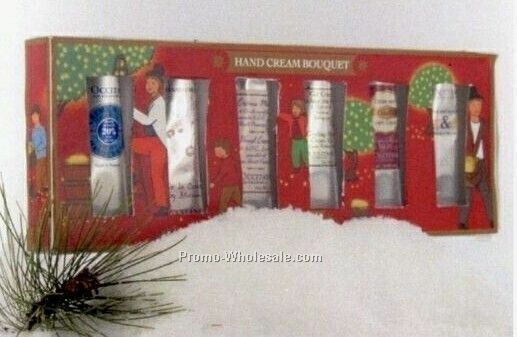 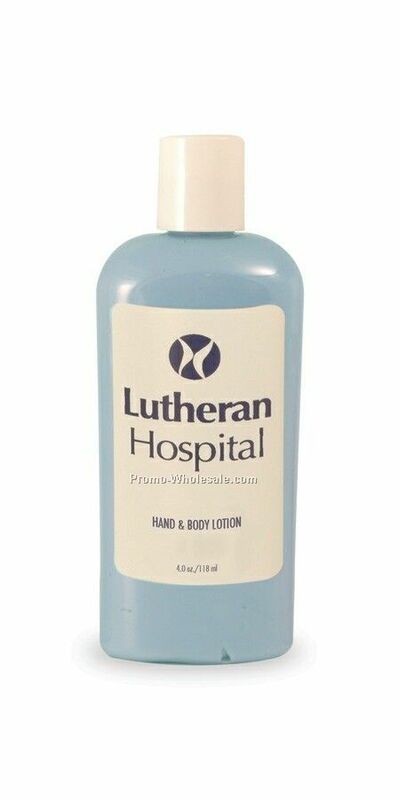 Relaxation _ Hand Lotion, 7ml. 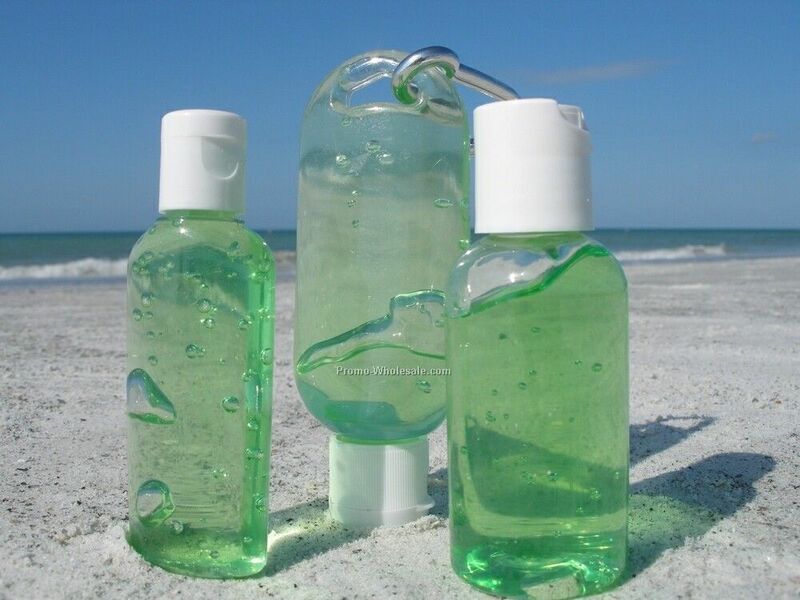 Lavender Room & Pillow Spray, Moisturizing Lip Balm and herbal green tea pack. 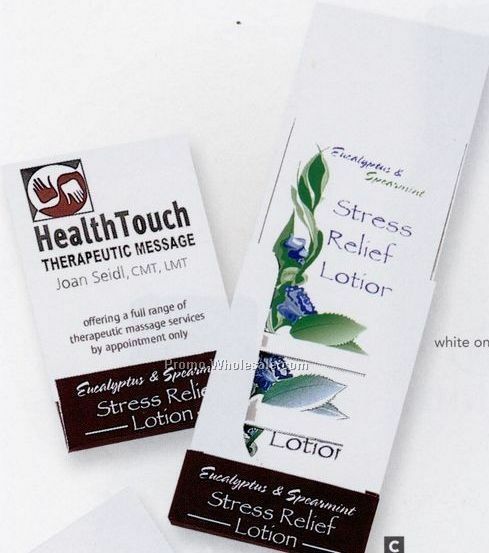 All products have stock 4 color process relax labels.